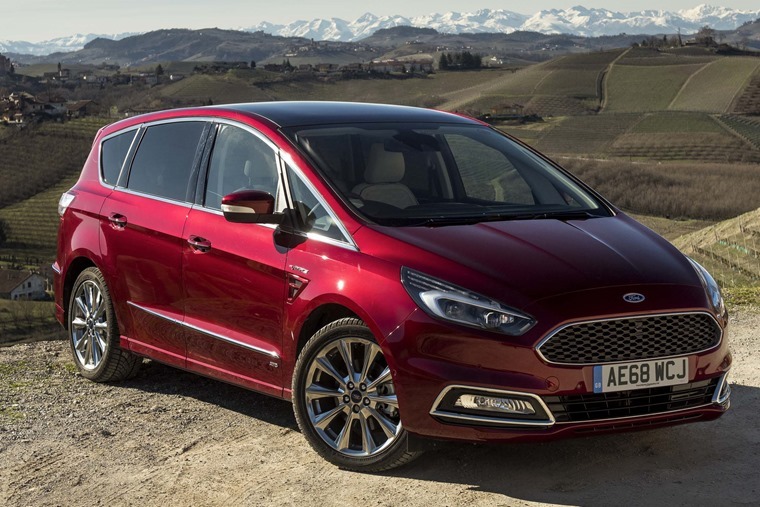 Ford’s S-Max and Galaxy seven-seat MPVs have been updated for 2018, with both benefitting from a new-and-improved diesel engine as well as a host of trim and tech updates. Externally both cars remain the same, although two new colours have been introduced: Chrome Blue and Diffuse Silver. S-Max ST-Line models get red brake callipers, too. In the cabin, the parking brake button has been moved to the centre console to improve ergonomics, while a four-inch LCD driver info display is now integrated into the instrument binnacle. This can be upgraded to a 10in version as an optional extra. 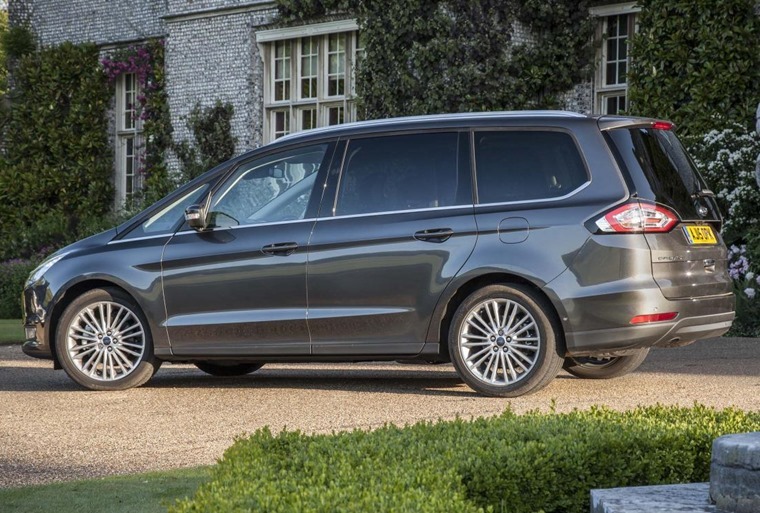 Ford claims the Blind Spot Assistance has been improved, with the system now able to detect vehicles that approach at faster speeds from further away. A new 2.0-litre four-cylinder diesel has been added to the engine line-up, which will be available in 118bhp, 148bhp or 187bhp form. A bi-turbo version will top the range, and will produce 237bhp and come with kitted with an eight-speed automatic gearbox. These automatic cars feature a new adaptive cruise control system with a stop and go function. This means the car will be able to stop and move off again in slow traffic. The new gearbox also features Adaptive Shift Scheduling which has been introduced to optimise fuel efficiency and a more responsive, smooth gear changes. 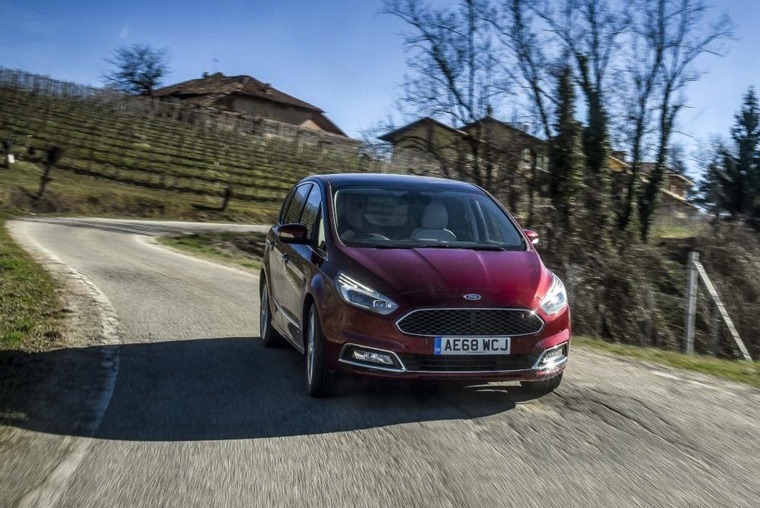 Later in the year, a new 1.5-litre EcoBoost petrol engine producing 163bhp will also be offered to the range. We’ll bring you more details as they’re announced. You can find lease deals on the S-Max now by clicking here, or the larger Galaxy by clicking here.